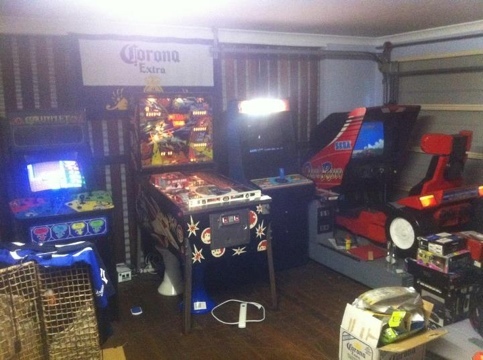 Joel lives in Melbourne land has a serious collection of video games, he clams to have every SEGA Saturn game ever released and he also paid $12’000AU for the rarest Neo Geo game. 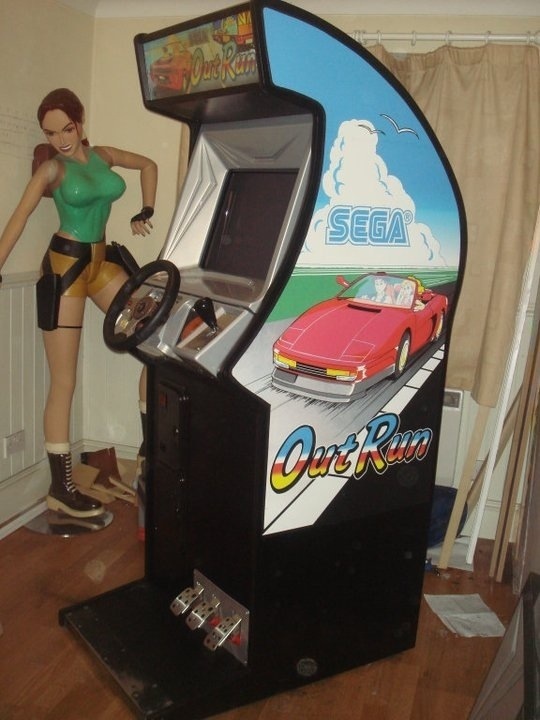 He’s a huge SEGA fan and has a love for OutRun & Sega super scalers. 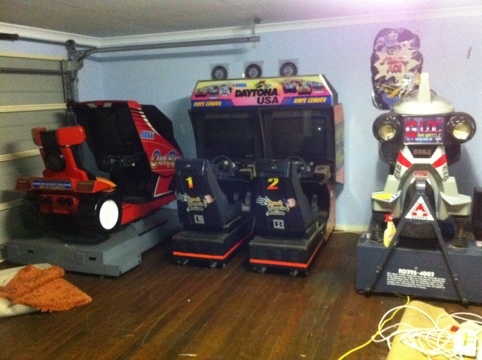 OzSteve is living the dream with his home arcade garage conversion. 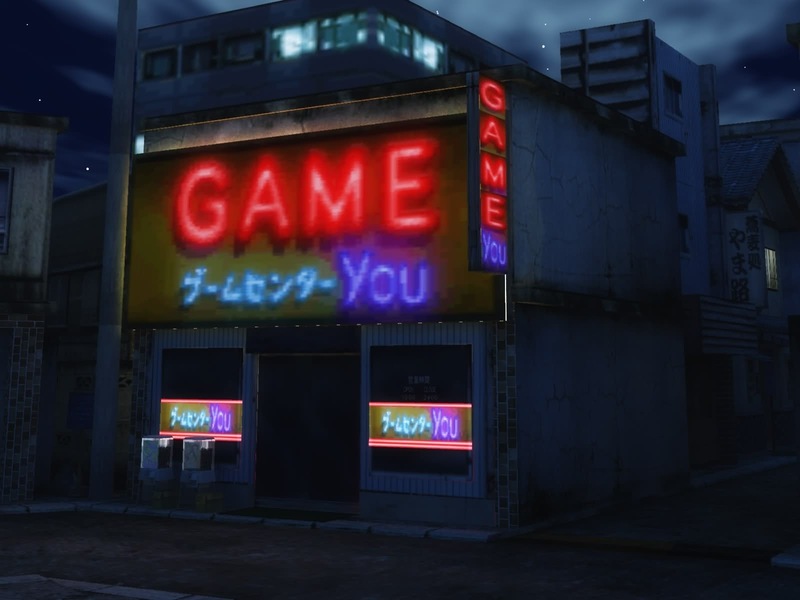 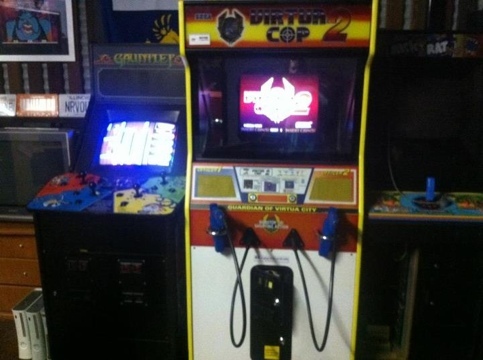 It make the You Arcade look poor in comparison! 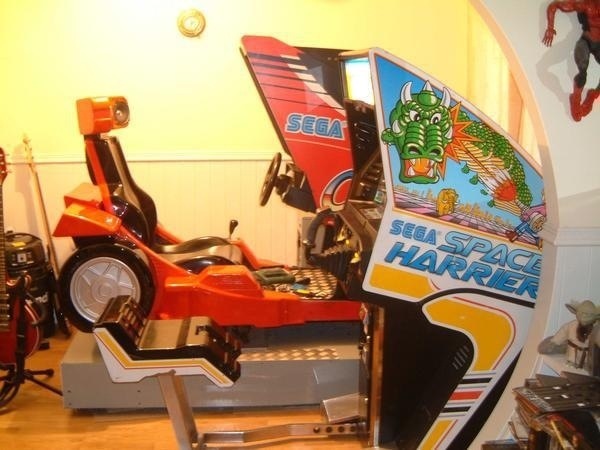 With machines including OutRun Deluxe, Space Harrier Deluxe, G-Loc and classic like Gaunlet who wouldn’t love to pop in and have a lads night on the beers and machines. 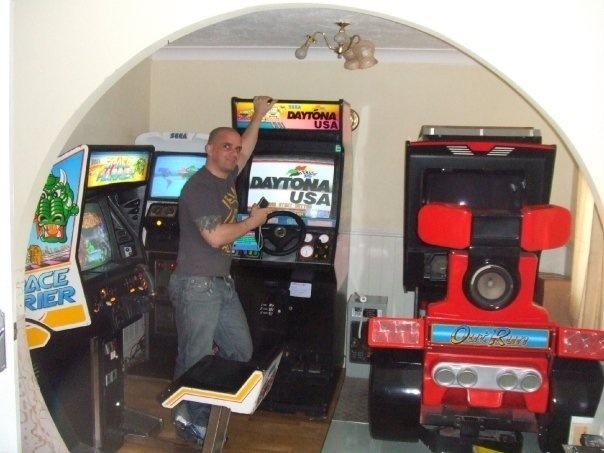 OzSteve is working towards housing 30 arcade machines and 10 Pinball machines plus all if his retro consoles in the not to distant future…dreams do come true. 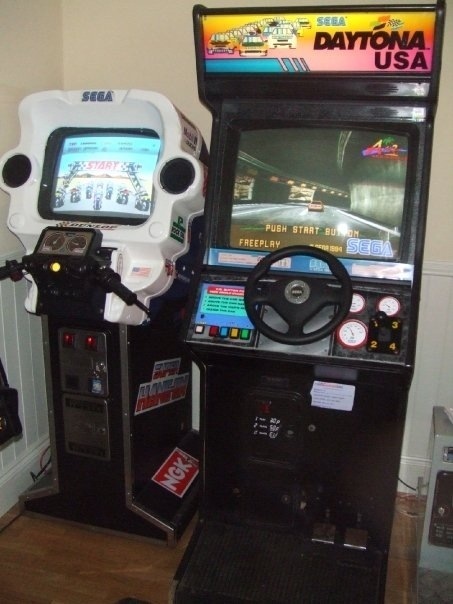 See below for some of his machines and setup’s. 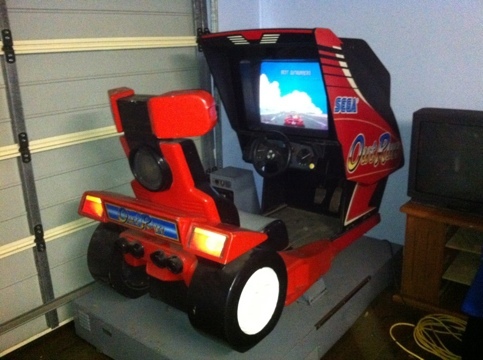 Some of his stuff in in storage while he gets his arcade in order so hopefully we will get more photos in the future. 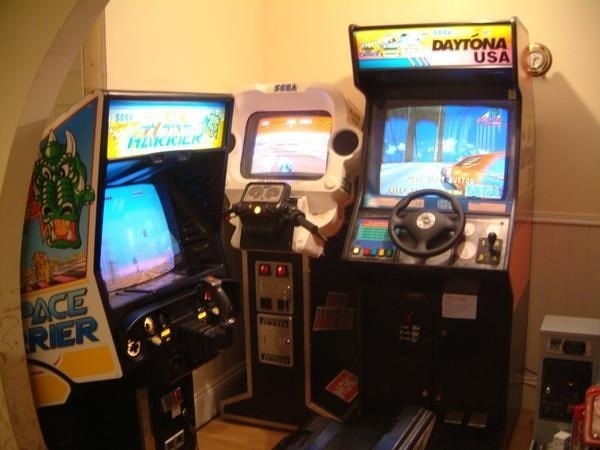 What a great collection of deluxe machines! 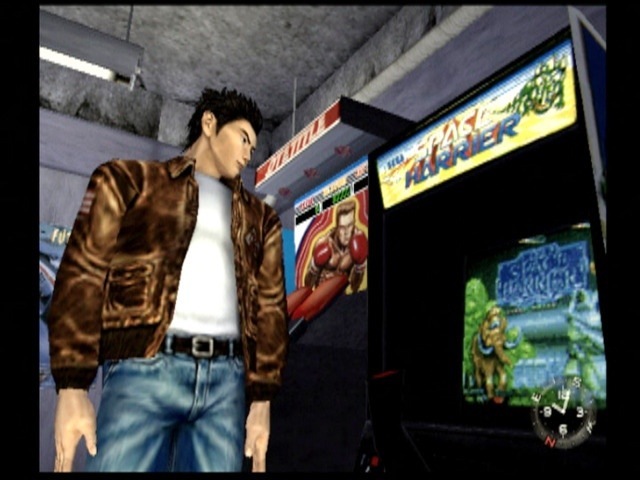 The background noise reminds me of the 80’s arcade atmosphere. 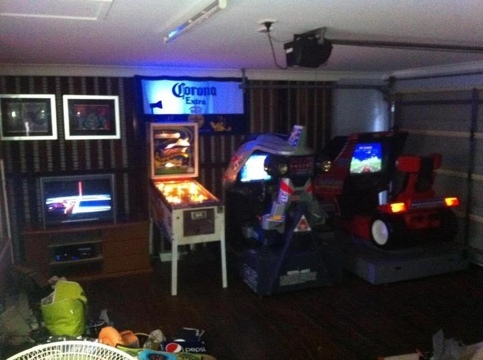 Wow, I thought I was doing well just by having my Saturn, Dreamcast and various other retro consoles hooked up in my man cave. 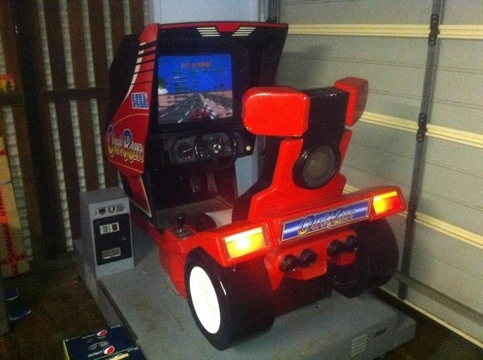 This is something else! 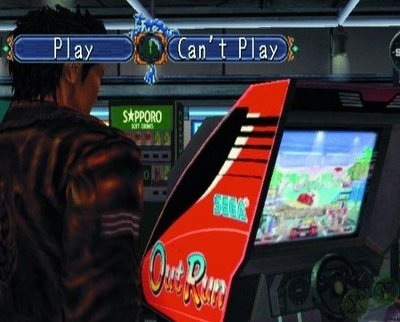 Beats a game of Lucky Hit as well!